Hey guys! I know, I know - it's been a while. 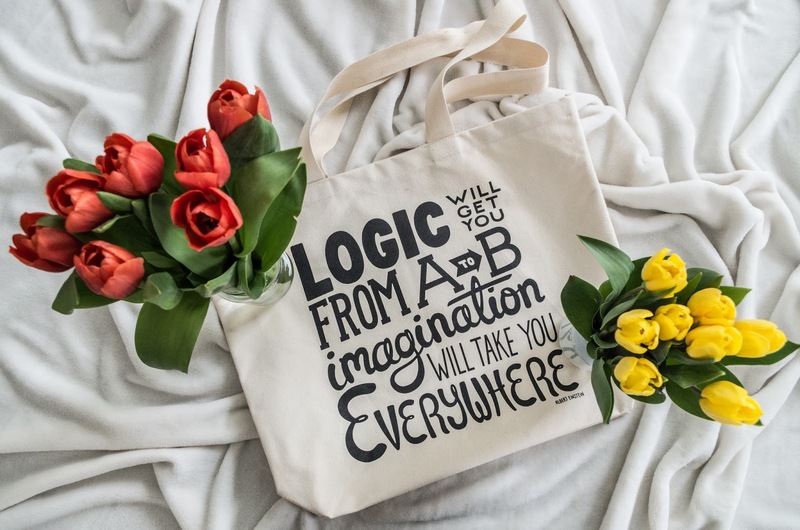 I just wanted to show you these amaaaaazing bags from the guys over at Alphabet Bags - how cool?! I find this big canvas bag so great for work - eeeeeverything fits into it, my laptop, chargers, notebooks, purse, even shoes sometimes! And its super sturdy too, and I just love a good old motivational quote! And then. 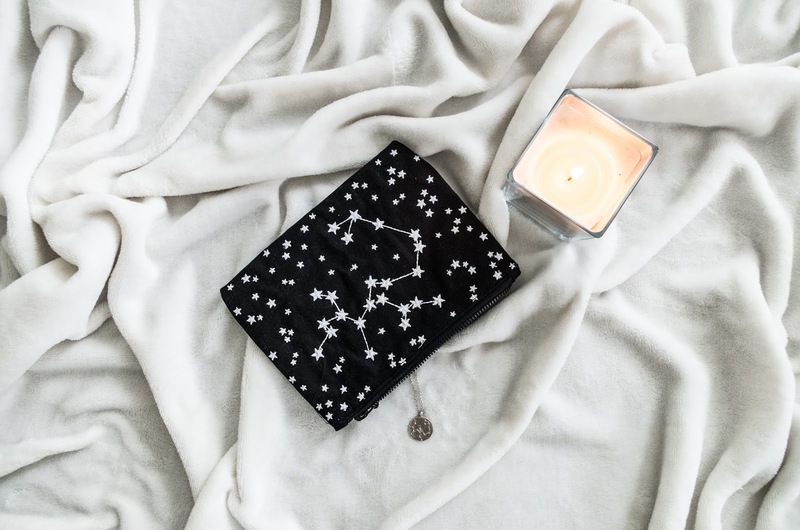 The zodiac pouch. Ooooooh I'm in love! 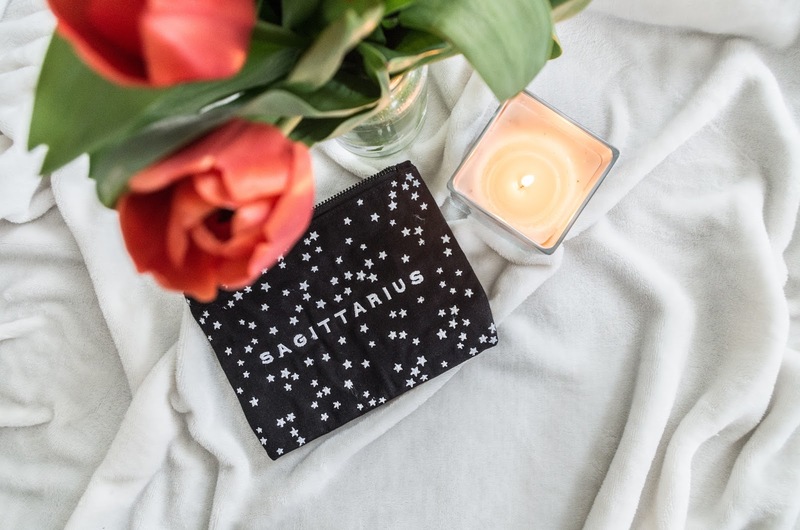 I just love anything with stars/ zodiac/ horoscope/ astrology, and when it's personalised with Sagittarius I'M SOLD. 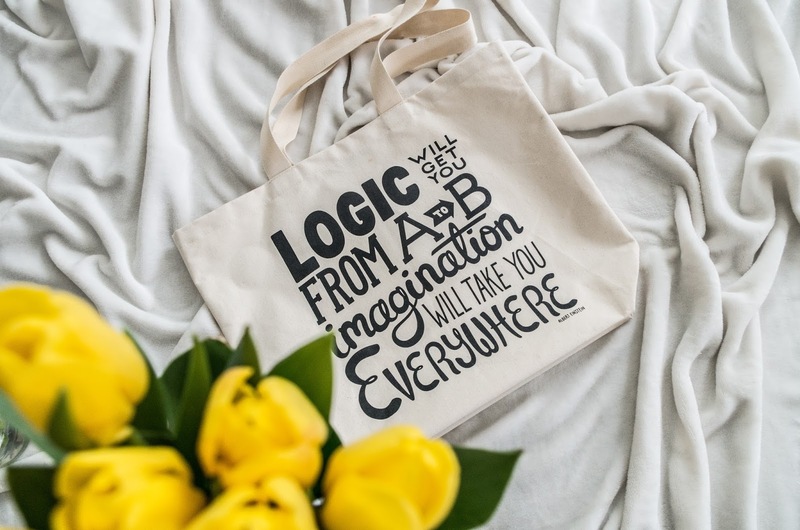 Alphabet Bags have something for absolutely everyone, and every occasion! For him, for her, for weddings, for birthdays, for fathers day - they have everyone covered! For sure getting ready to place my next order - how many canvas bags & pouches is too many canvas bags and pouches? !